All of our playground inspectors are Certified Safety Inspectors (CPSI) trained by the National Playground Safety Institute (NPSI). 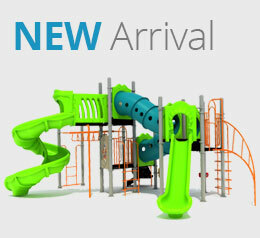 We have playground inspectors that cover Washington, Oregon, California and Nevada. Past customers include home owners associations, daycares, private schools, public schools, churches and other commercial organizations. 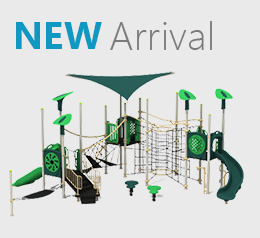 What makes Creative Recreational Systems, Inc. different in the world of playground inspectors is the years of experience in building playground equipment with their own hands. This gives them insight that other independent inspectors simply don?t have. Several of our inspectors have personally toured the factories where the equipment is made so they can better understand how to make playground equipment safer and more reliable. California law now requires that all new public playground equipment be inspected by a NPSI certified playground inspector before children are allowed to use it. Other states are adopting similar legislation. The primary purpose of playground inspections is to keep the playground safe but it is also important to limit your organizations liability by showing an effort to maintain your playground(s) area. Frequent inspections can be done by almost anyone but it is important to have periodic inspections because a Certified Playground Safety Inspector can identify hazards and other environmental conditions that an untrained person may not be able to see. If any unfortunate events occur in your playground area you will have an inspection report on file to prove that you were not negligent in the upkeep of the playground. 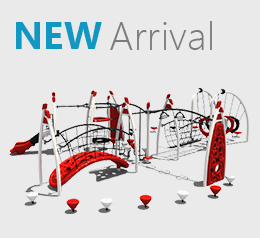 We offer Playground Inspection Plans that are tailored to your needs. For outdoor playground equipment that sees less use, we have a low frequency plan which is offered annually for a period of years. 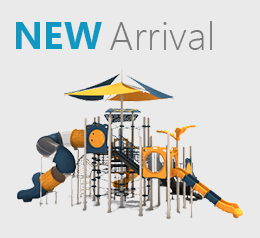 For playground equipment that sees a relatively high amount of use we have monthly, quarterly, semi-annually or annually. 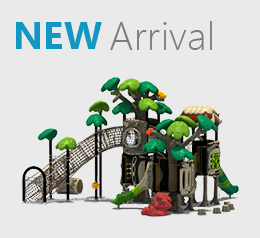 Custom plans can also be designed to make sure that you playground stays safe at all times. 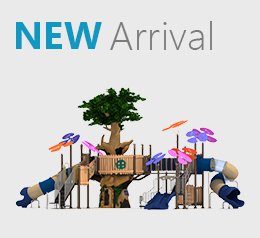 Playground inspections are based on the latest American Society for Testing and Materials (ASTM) standards F1487-05, F2223-09 and the public playground safety guidelines set forth by the U.S. Consumer Product Safety Commission (CPSC). NPSI combines the guidelines and regulations from both organizations in an effort to simplify the inspection process so that nothing is missed. You will be provided with a detailed report for every playground that is inspected. These reports will include a line by line breakdown of all major safety regulations with a compliant/non-compliant checkbox next to them. This is intended to assure that no hazards are overlooked as well as to educate the owners and maintainers of the playground equipment. We suggest that everyone in your organization who is responsible for supervising and maintain the playground area also review the playground inspection report(s) in detail. 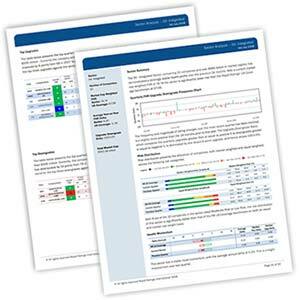 Playground safety audits encompass a more comprehensive inspection and usually include up to 40 pages of analysis. Audits are recommended for owners and operators who are in any of the following situations. Playground safety audits are important for the same two reasons that inspected are important: they help provide insight for hazards so that they can be fixed right away and therefore keep the children safe. They also limit your organizations liability in the event of an unfortunate situation. 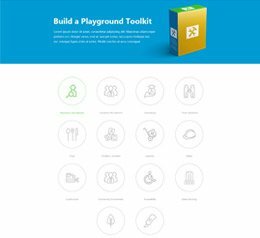 You will have a full audit report on hand as written proof of your organizations care for the well-being of the children who use your playground.